Ciao lovelies! 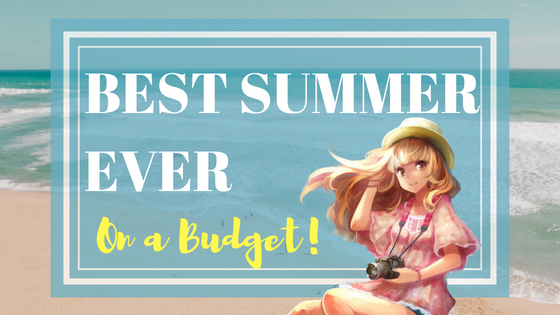 As summer approaches (it may already be summer for some of you), I decided to revisit THIS post of ours, with some new super fun ideas on how to have the best summer ever on a low budget! And before we begin, Happy Memorial Day to everyone in the US. Thank you to the brave men and women who lost their lives protecting us, may your memory be ever respected. And now, onto the post. These ideas will help your summer be the most amazing summer EVER without spending a lot of money! Use a free listening app like Spotify or even use YouTube to make a super pumped up summer playlist. The more hyped up songs, the better. For some inspo, check out our Summer 2018 Playlist! #2- Do the Dollar Store Craft Challenge! Remember when Rakuana and I did the Dollar store crafting challenge? 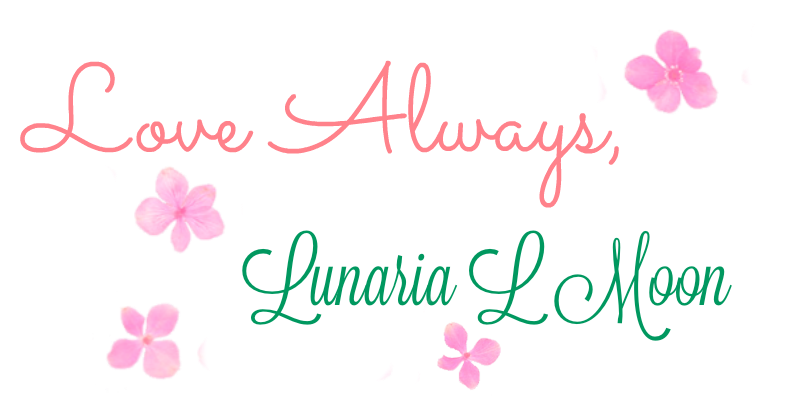 Well, we had so much fun that I’m recommending it to you! This challenge is low cost (you only spend $5 each on materials, the rest is found at home) and tons of fun. It’s a great way to spend a whole day! Or…. #3- Challenge yourself to make a craft with ONLY what you already have on hand! This challenge can also be super duper fun, and makes you really work those creative muscles in your brain! What amazing new projects can you come up with using only what you have around the house? Similarly, maybe come up with new recipes using only what you have on hand! Starting a journal or scrapbook can preserve memories, let you express yourself creatively, and provide a place where you can let out your thoughts onto paper. You can art journal, bullet journal, even regression journal! The possibilities are endless! #5- Visit lots of Thrift Stores and Even Dollar Stores to get that chic new summer look! That’s right, it’s me, your friendly neighborhood blogger, once again recommending thrifting! But I totally do recommend you thrift some items for your summer wardrobe. You can save lots of money and stop old clothes from being thrown in a landfill! As for some accessories like flipflops, sunglasses, beach bags, etc, you can actually find those at Dollar Tree for $1 ! And then you can customize them to your heart’s content! Stay tuned for more summer fun ideas from OFT! And tomorrow, we have a special surprise! I love #4 & #5. I may do that.